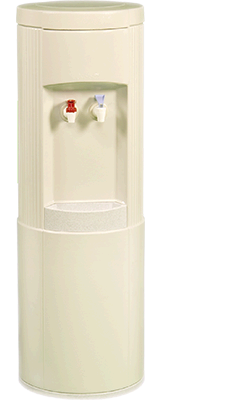 Our products and services have grown to include the sale of Oasis and Sunroc Water Fountains. 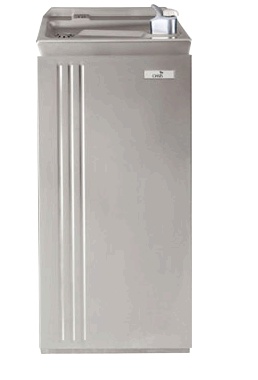 Along with servicing and warranty work on all of the major brands of water fountains. Glacier H20 Systems Inc. signed it’s first Eau Cool Automatic Fill Bottled Water Cooler customer in May 1990 and is proud to still have them as a satistied customer.Glacier H20 was started on the premise of serving businesses in their water needs and is proud to call businesses like Harrah’s Casino and ADM Grain Elevators a part of our “Partners in Water” family.Our products and services have grown to include the sale of Oasis and Sunroc Water Fountains. 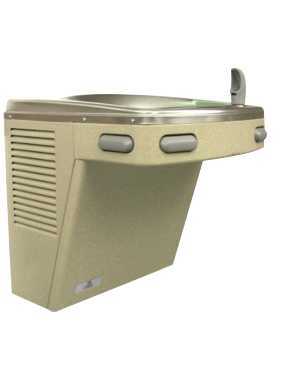 Along with servicing and warranty work on all of the major brands of water fountains. John Kohl of Glacier H2o Systems was able to get a water cooler installed at the drop of a hat. Thanks again.